Today I would like to welcome author Kelley Vitollo to RFTC. Kelley is celebrating the release of her book Lucky Break and has stopped by for a little chat. Please give Kelley a warm welcome. Kelley has been writing for as long as she can remember. She won her first writing contest in third grade for an essay she wrote on, “Tomorrows Leaders on the Move”. Unfortunately, like dreams sometimes do, they got pushed aside for a while. She married, worked full time, and started her family. In 2004 Kelley, her husband and their new baby girl made a move to Southern California and that’s when everything changed. As a stay-at-home mom for the first time, her passion for writing flared to life again. With two incredible daughters, an awesome husband and her days spent writing genres she loves, Kelley considers herself the luckiest girl in the world. She still resides in sunny Southern California, where she loves spending time with her family and sneaking away to the bookstore with her laptop. Kelley also writes YA under the name Nyrae Dawn. 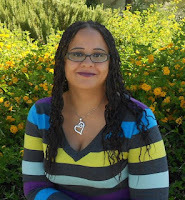 Today I am happy to welcome debut author Valerie Bowman to RFTC. Valerie is celebrating the recent release of her book Secrets of a Wedding Night and has stopped by to answer a few questions. Before I share the interview with you all, let's get to know a bit about Valerie. Valerie Bowman grew up in Illinois with six sisters (she’s the youngest) and a huge supply of historical romance novels. After a cold and snowy stint earning a degree in English at Smith College, she moved to Florida the first chance she got. She now lives in Jacksonville with her two rascally dogs. When she’s not writing, she keeps busy reading, traveling, or vacillating between watching crazy reality TV and PBS. Valerie loves to hear from readers. Today I am happy to welcome to RFTC author Macy Beckett. Macy is celebrating the release of her debut Sultry With a Twist and has stopped by to answer a few questions. Please give Macy a very warm welcome. Macy Beckett writes hot and humorous romances set in Sultry Springs, Texas: where first loves find second chances. Her debut novel, SULTRY WITH A TWIST is now available in stores, and two more Sultry Springs romances will follow in 2013. Welcome to my stop on the Sinful Sirens Giveaway Hop. This hop was organized by the ladies from the Under The Covers and will run from October 10 - 16. 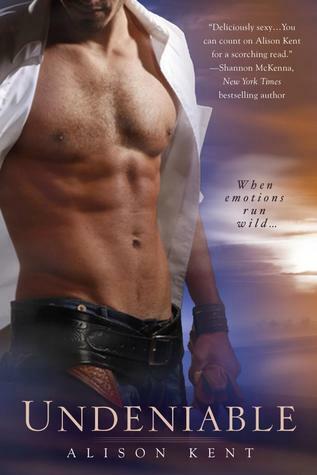 Please leave a comment answering the question: What's your favorite smutty book? It’s been sixteen years since Dax Campbell set foot in Crow Hill—and sixteen years since Arwen Poole had a crush on him in high school. Unfortunately, setting her sights on this irresistible man again has stirred up a lot of unfulfilled desires in Arwen. A few nights in bed with Dax should get him out of her system once and for all. That’s all she wants. And for now, that’s all she needs. 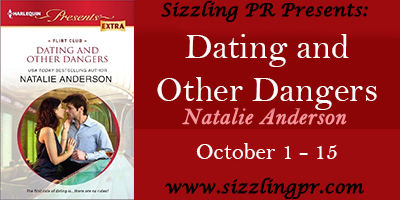 Today I am happy to welcome to RFTC author Natalie Anderson. Natalie is on tour for her book Dating and Other Dangers and has stopped by to chat. Please give Natalie a warm welcome. Today I am super excited to welcome back one of my most favorite people, author Anna Campbell. I <3 Anna so much and I'm a huge fan of her work. Anna is celebrating the release of her newest book Seven Nights in a Rogue's Bed and has stopped by to chat about reluctant heroes. Please give Anna a warm welcome! ANNA CAMPBELL has written six multi award-winning historical romances for Avon HarperCollins and her work is published in eleven languages. Always a voracious reader, Anna decided when she was a child that she wanted to be a writer. Once she discovered the wonderful world of romance novels, she knew exactly what she wanted to write. 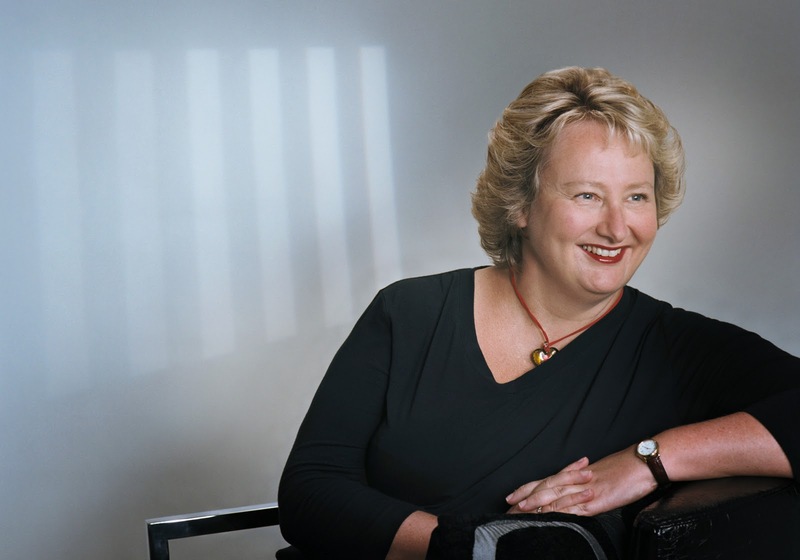 Anna has won numerous awards for her Regency-set romances including Romantic Times Reviewers Choice, the Booksellers Best, the Golden Quill (twice), the Heart of Excellence, the Aspen Gold and the Australian Romance Readers Association's favorite historical romance (three times). 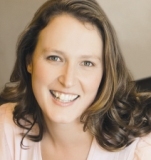 Her books have twice been nominated for Romance Writers of America's prestigious RITA Award and twice for Australia's Romantic Book of the Year. Today I am happy to welcome Jennifer Ashley to RFTC. Jennifer is celebrating the release of Mate Claimed, the latest book in her Shifters Unbound series and has stopped by to chat. Please give Jennifer a very warm welcome. Jennifer's/Allyson's/Ashley's novels have won RWA's RITA award, the Golden Quill, RT Reviewer's Choice awards, and the Prism award, among others. Jennifer's novels have been also been translated into nearly a dozen European and Asian languages. Today I am happy to welcome Rosanna Leo to RFTC. Rosanna is celebrating the recent release of her book The Selkie and has stopped by to chat. Please give Rosanna a warm welcome.